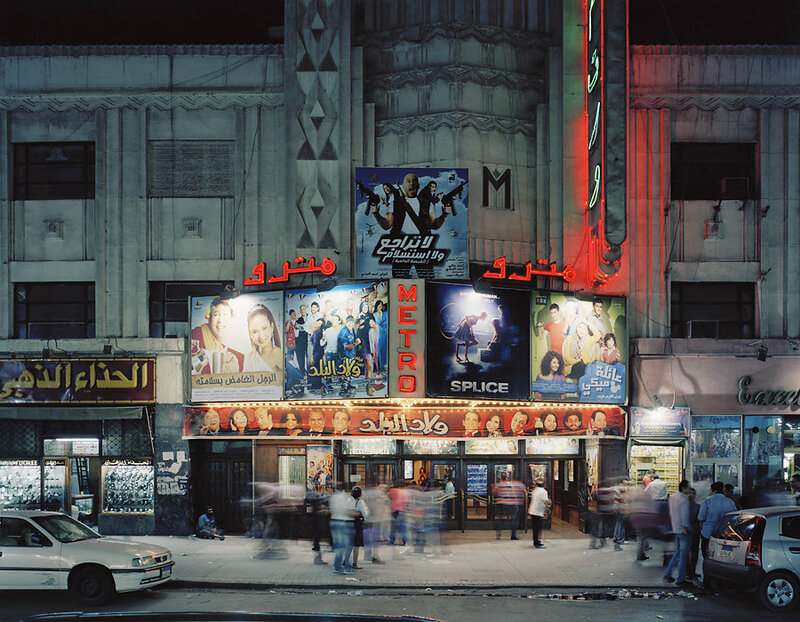 Cinemas of Morocco and Egypt. 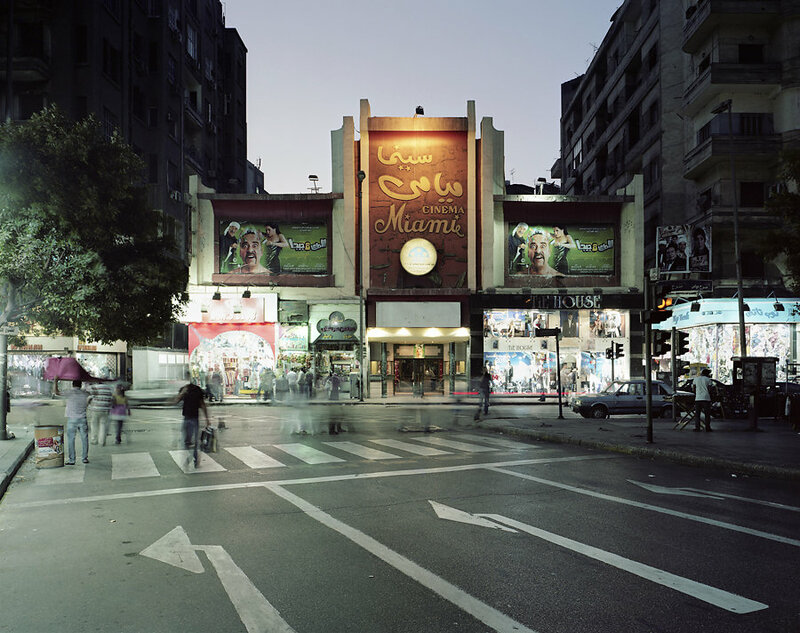 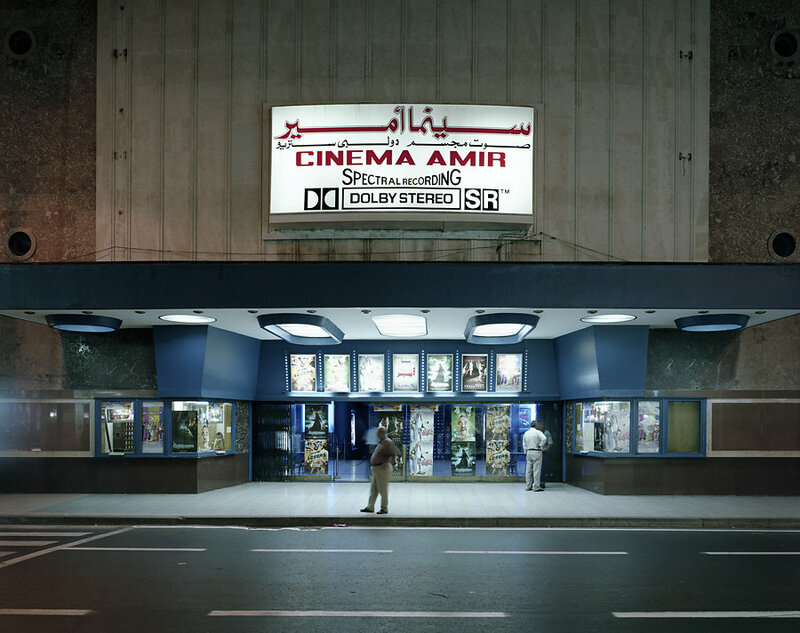 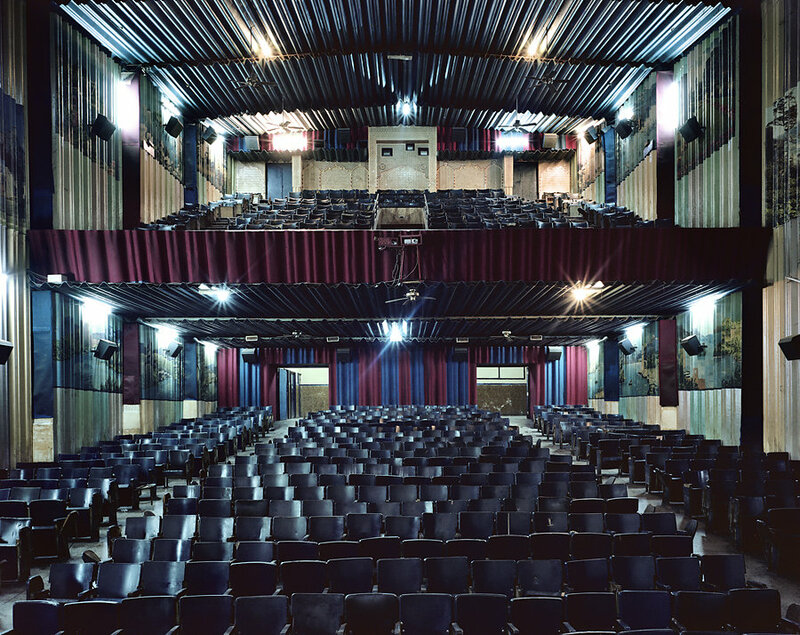 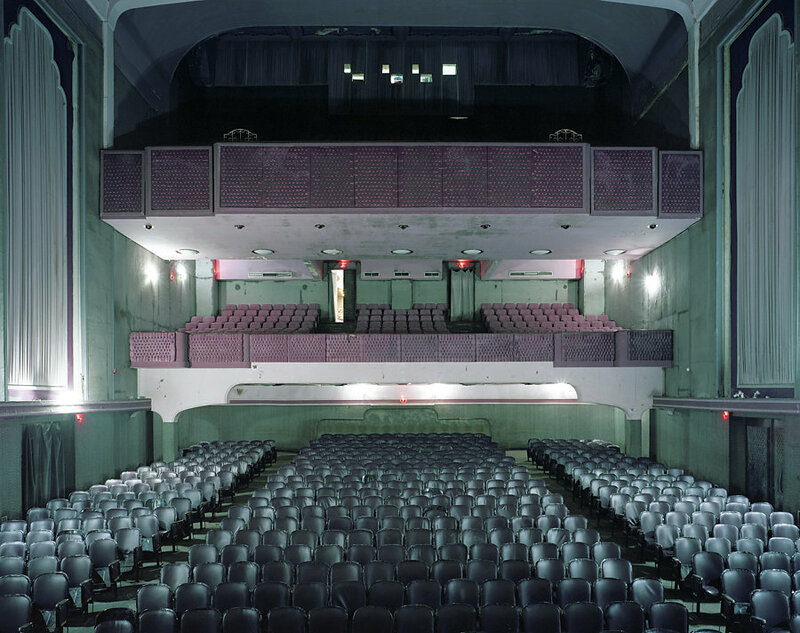 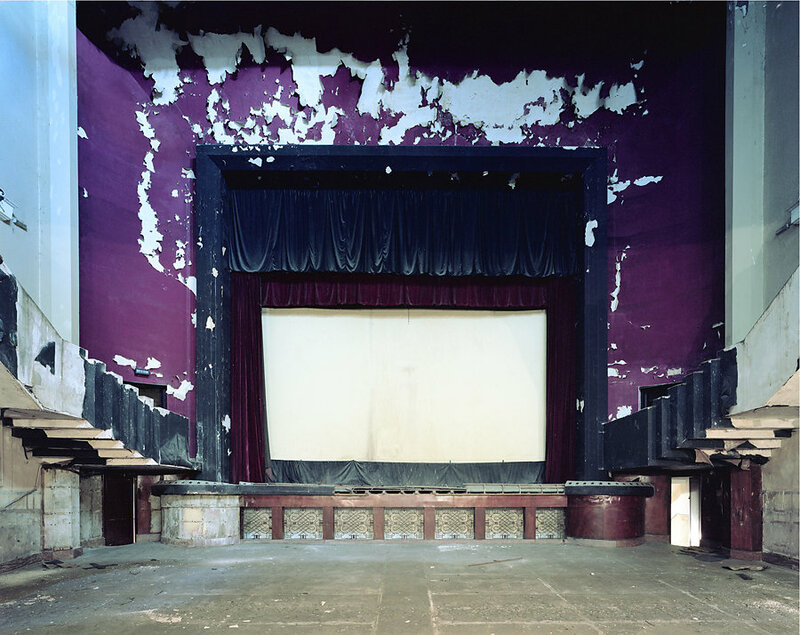 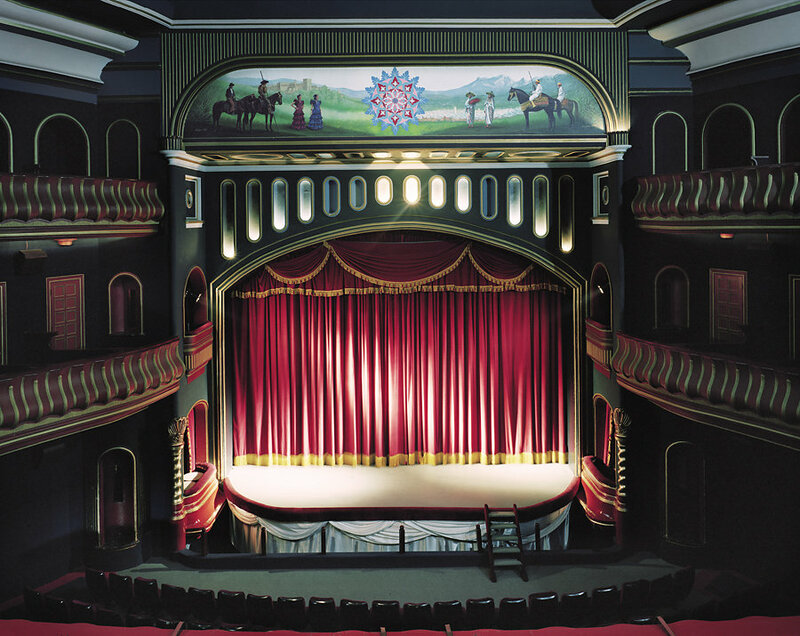 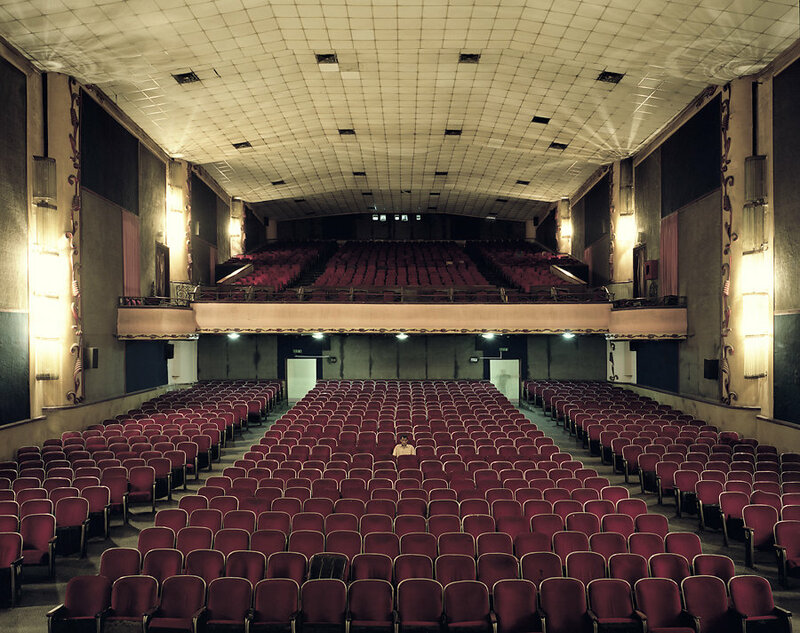 Stephan Zaubitzer started photographing movie theatres in 2003. 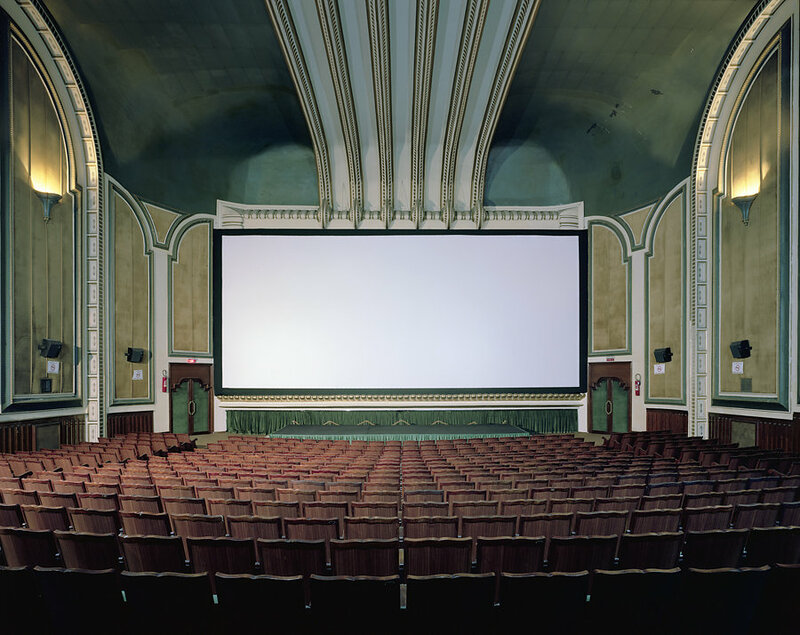 Twelve years later, he has an impressive cinema collection in his portolio, from the United States and Romania, to Brazil and the Czech Republic. 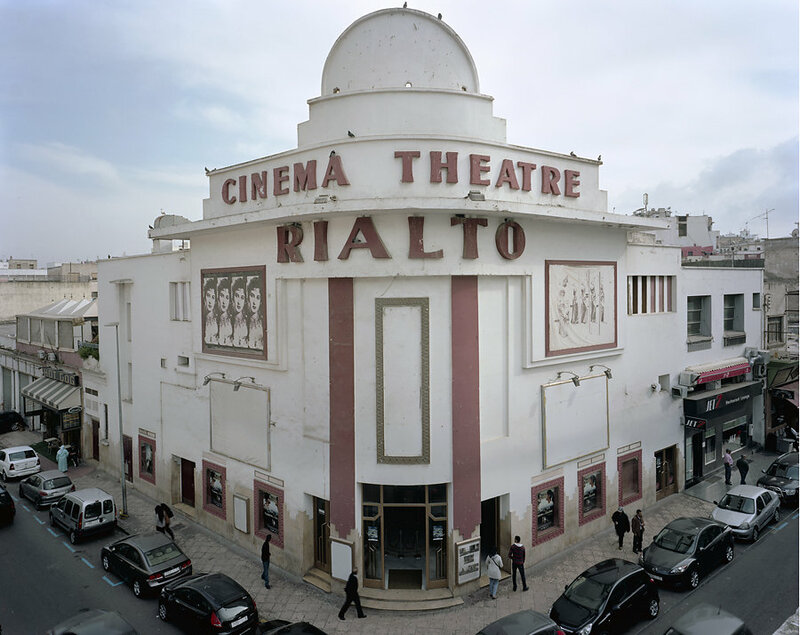 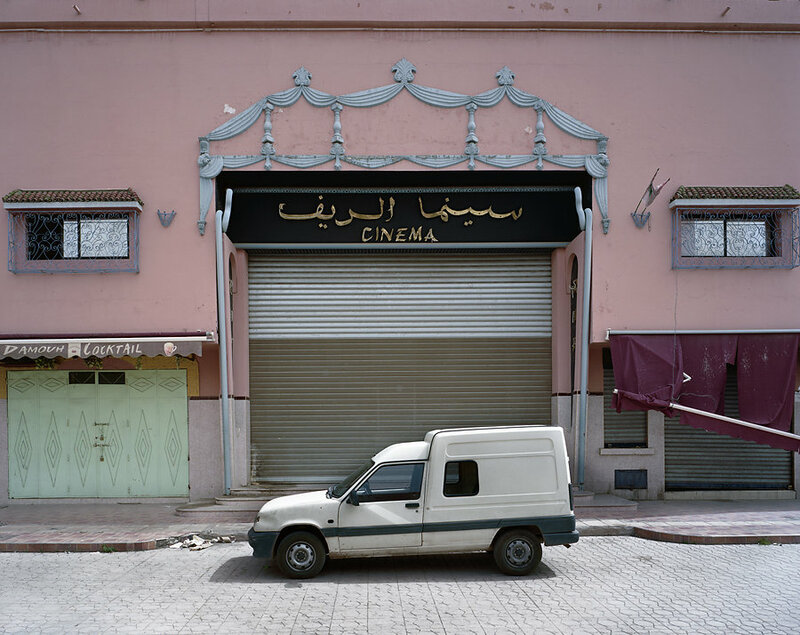 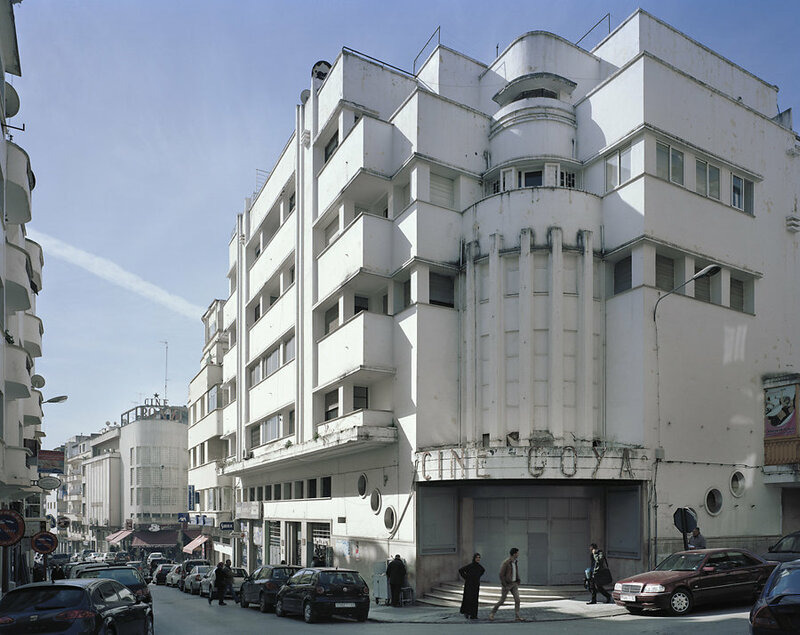 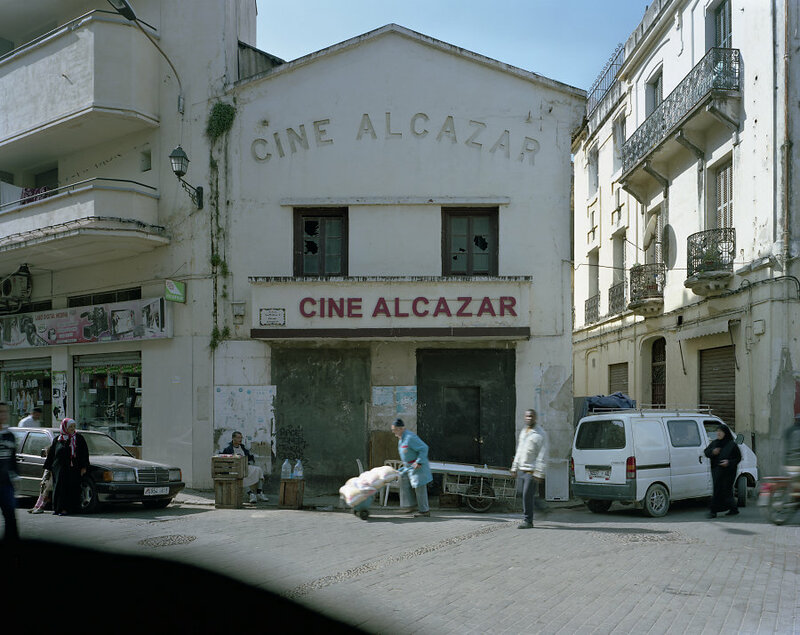 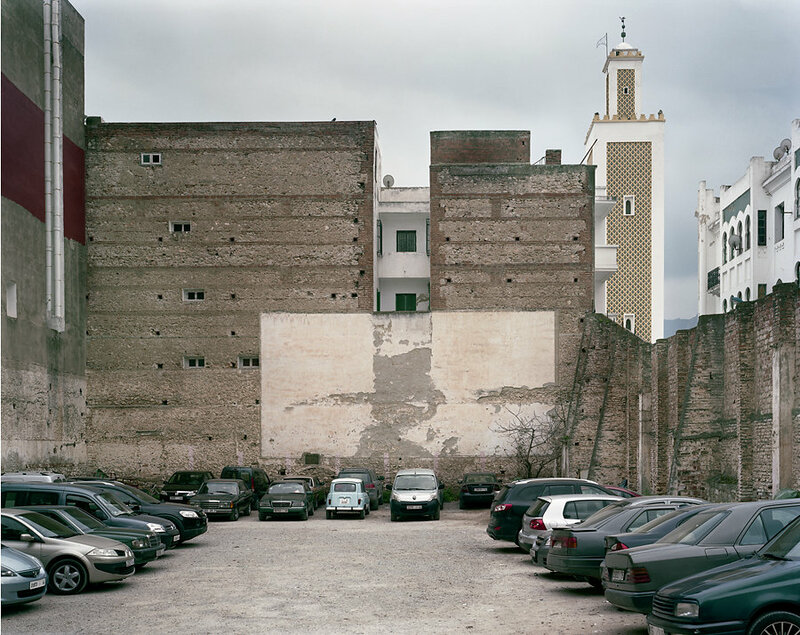 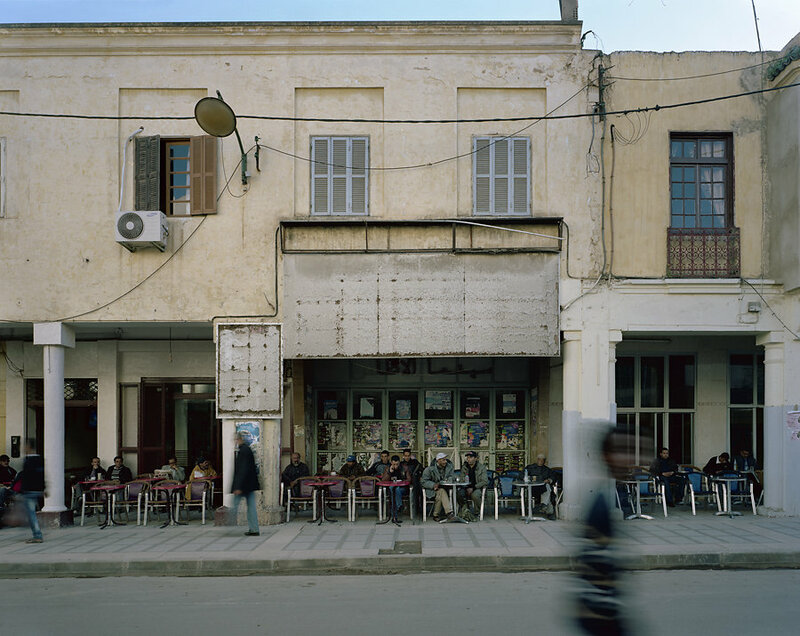 Among the cinemas he discovered and captured in his photos, there are many that can be found in Morocco and Egypt – from Casablanca, Marrakech and Tangier to Alexandria and Cairo. 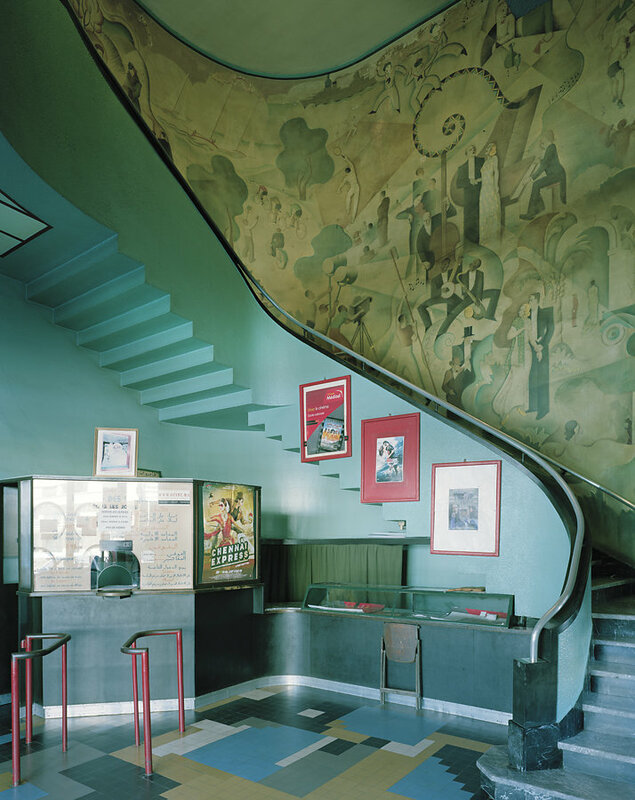 Zaubitzer was fascinated by the dark interiors with their outlandish decorations, and by the exteriors, which always stand out from their urban surroundings. 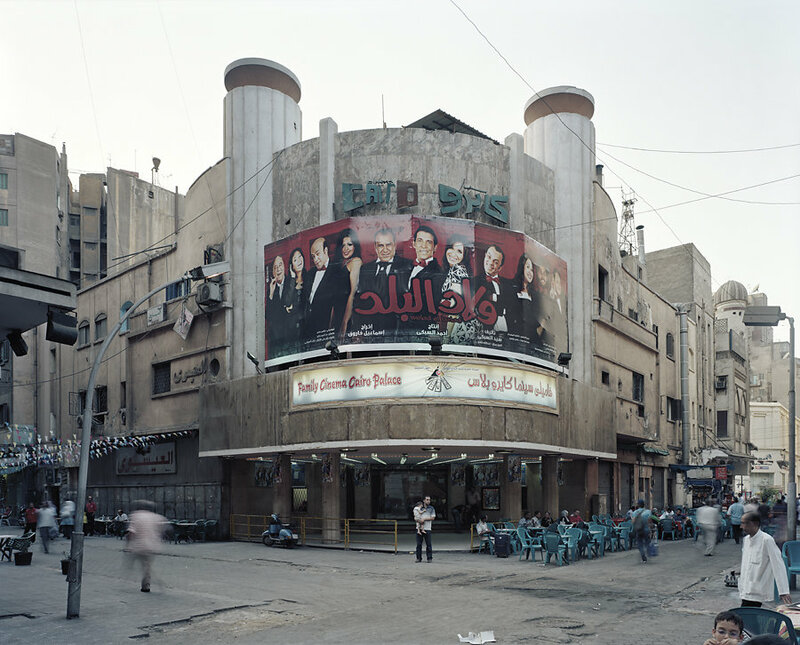 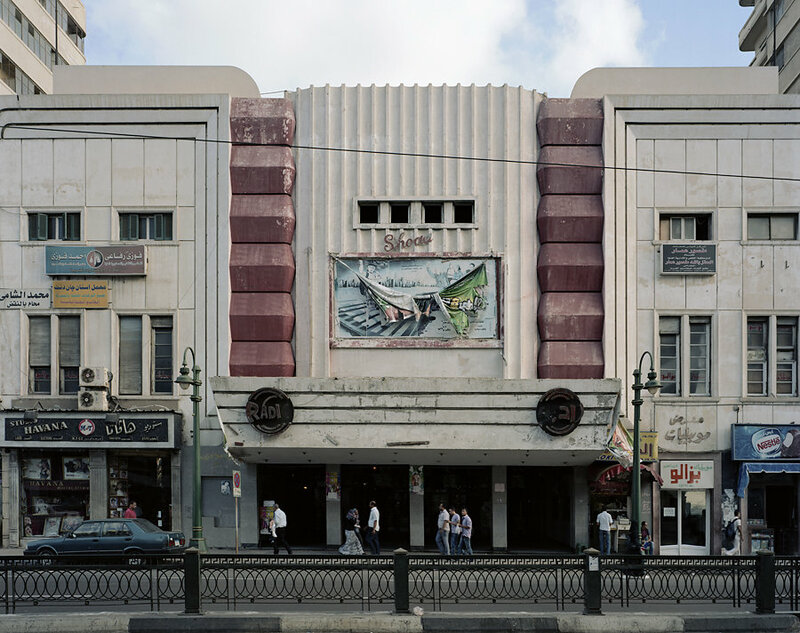 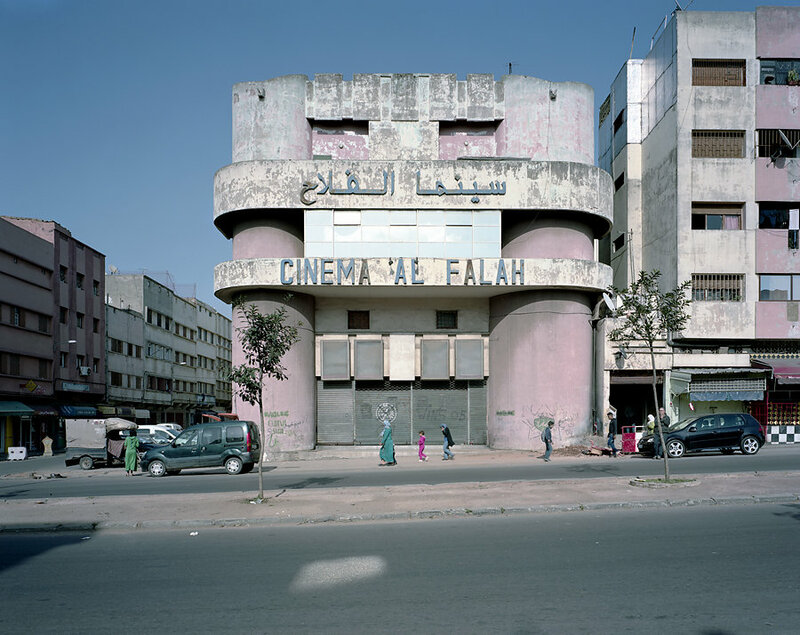 His photos allows us to take a tour around the magical world of movie theaters in Morocco and Egypt. 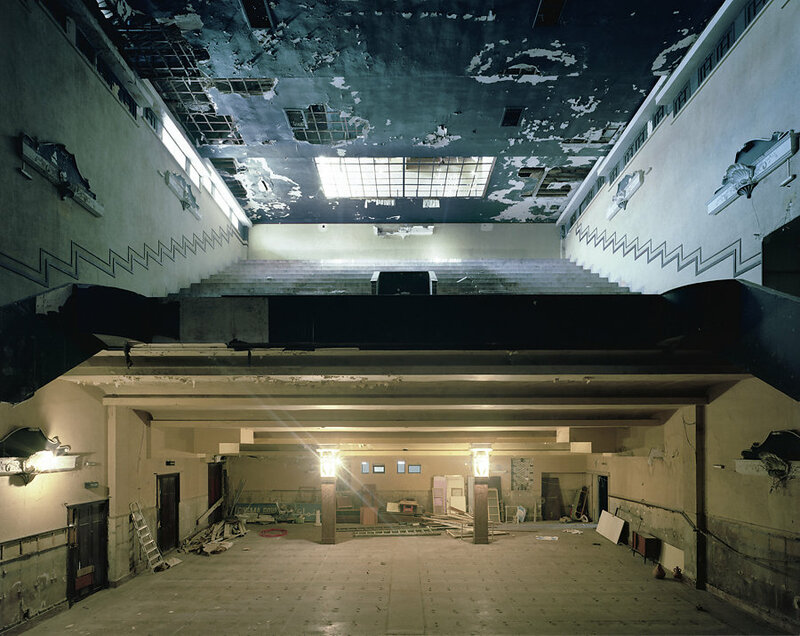 For more, visit Stephan Zaubitzer’s official website. 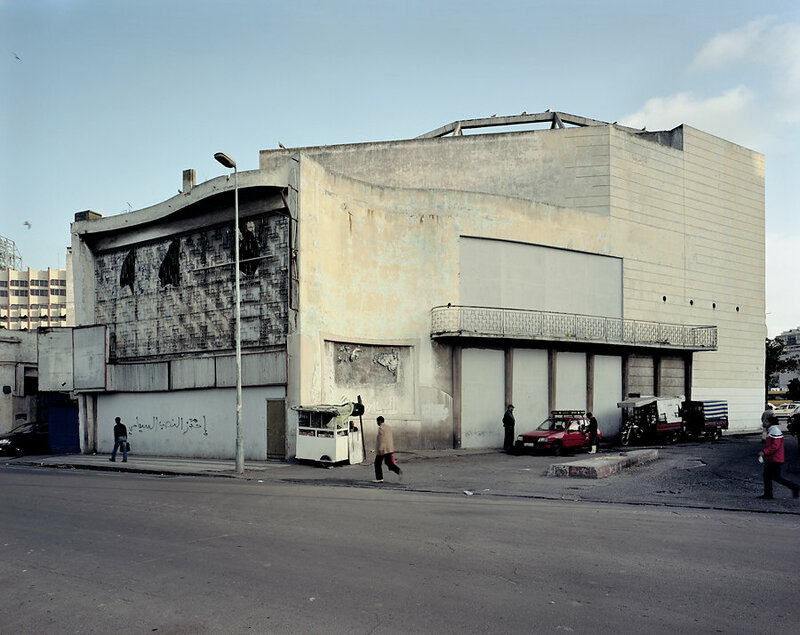 → Ali Ashour: Daily Life in Gaza. 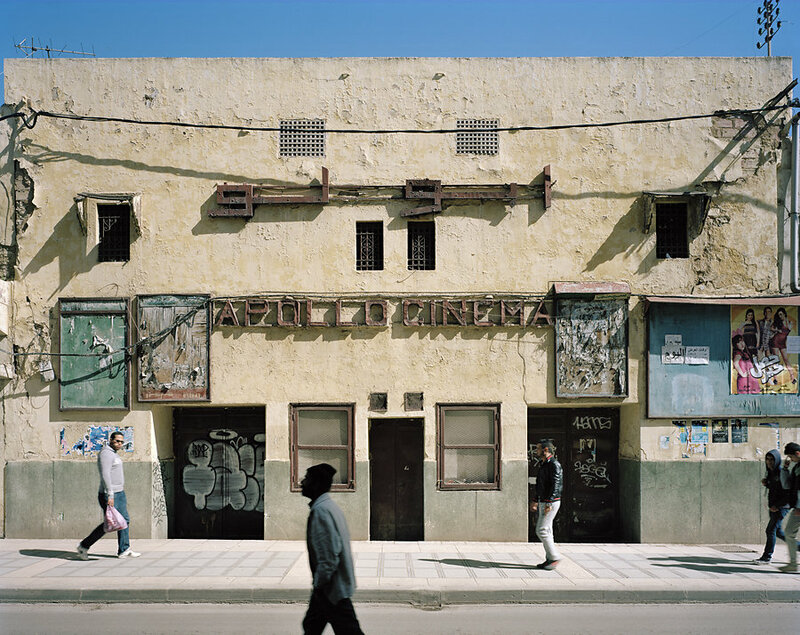 ← Frantz Fanon: Concerning Violence (part two). 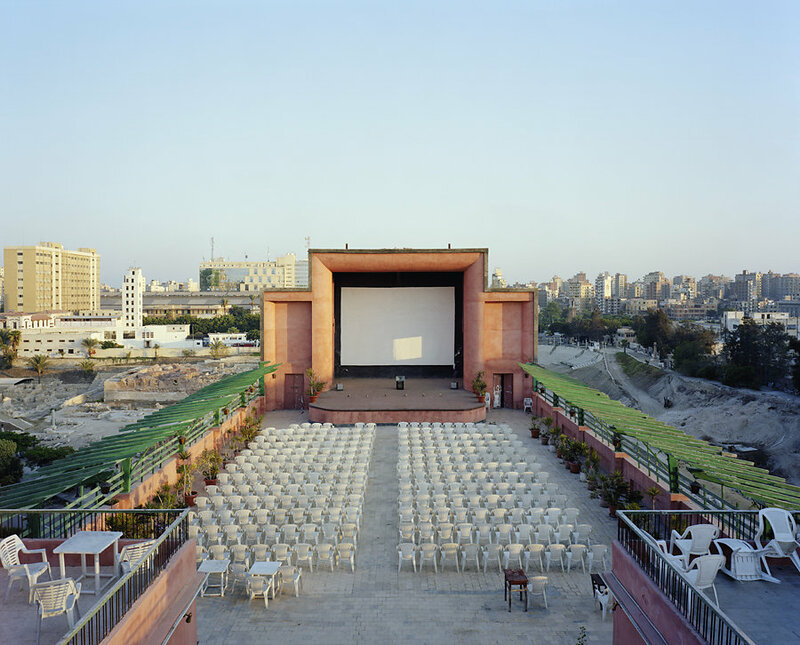 Reblogged this on Tearcups and Teabags .